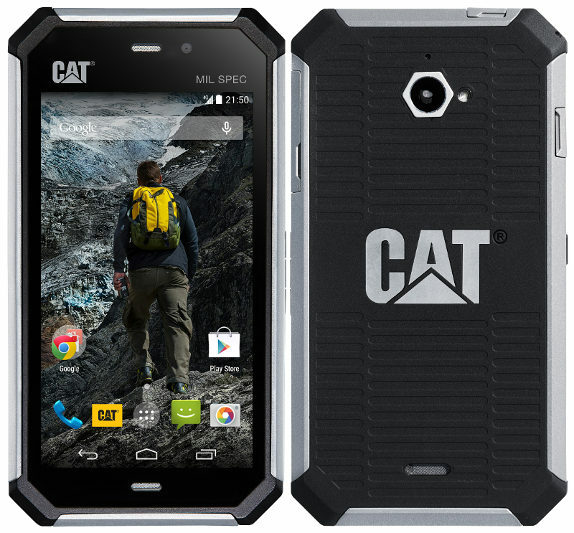 Cat S50 is the company latest Rugged Android Smartphone unveiled at IFA 2014 being held in Berlin. The Smartphone comes with key features like scratch-resistant, water proof and dust proof with IP67 ratings. Cat S50 is powered with 1.2 GHz Quad-Core Snapdragon 400 (MSM8926) processor and sports a 4.7-inch HD display with Corning Gorilla Glass 3 protection and wet-finger tracking. 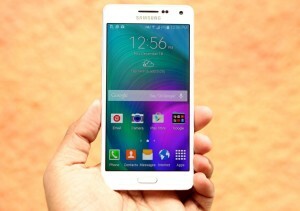 It has internal storage capacity of 8GB which has memory card slot for storage expansion. 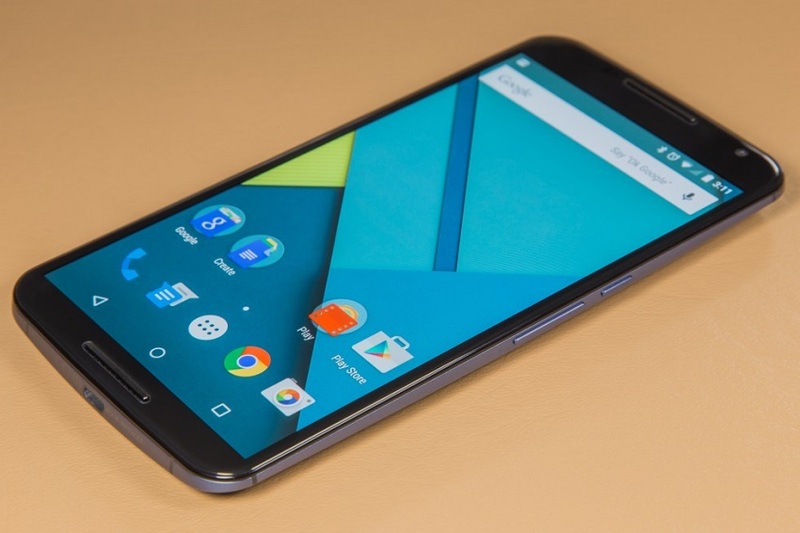 The Smartphone runs on Android 4.4 KitKat OS out of the box and includes 8 MP rear camera with LED Flash, VGA front facing camera, 2GB RAM and 4G LTE connectivity.  The device is equipped with Cat store consist of 1000+ apps. “Choosing a mobile phone suitable for outdoor pursuits has often meant making a compromise on either the functionality or the level of protection. Not so with the S50, which offers all of the features of a high-end smartphone with the level of protection and durability that you’d expect from the Cat brand. An active or outdoor lifestyle requires phones to be taken into environments that they’re not designed for. At Cat Phones we recognized the need for a mobile that was built to be a true companion to these activities and environments rather than being hidden away in a bag or wrapped up in a rucksack. The S50 is a phone that can always be at the centre of the action”, stated Oliver Schulte, CEO of Cat Phones. The Cat S50 Android Rugged Smartphone comes in Forest and Slate colors and is priced at US$499 or 479 Euros.